What is the Melofonetica Method? The Melofonetica Method® is a research-based method of Italian diction for singers, based on the phonetics of the sung language. 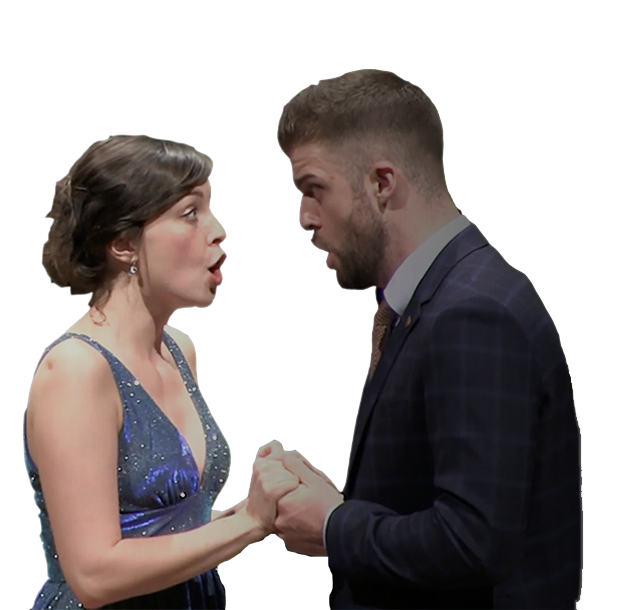 It is fast gaining recognition for its clear and practical approach to helping singers achieve better pronunciation, musicality and expression in Italian opera and classical music. 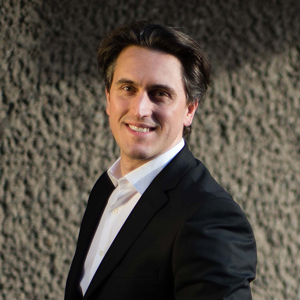 Created by tenor, musicologist and Italian Coach, Dr. Matteo Dalle Fratte, the method is the result of extensive research and work with singers of all levels, from students to professionals, on young artist programmes and at leading UK conservatoires. A range of masterclasses and workshops providing an opportunity to focus on diction and performance skills in Italian repertoire. 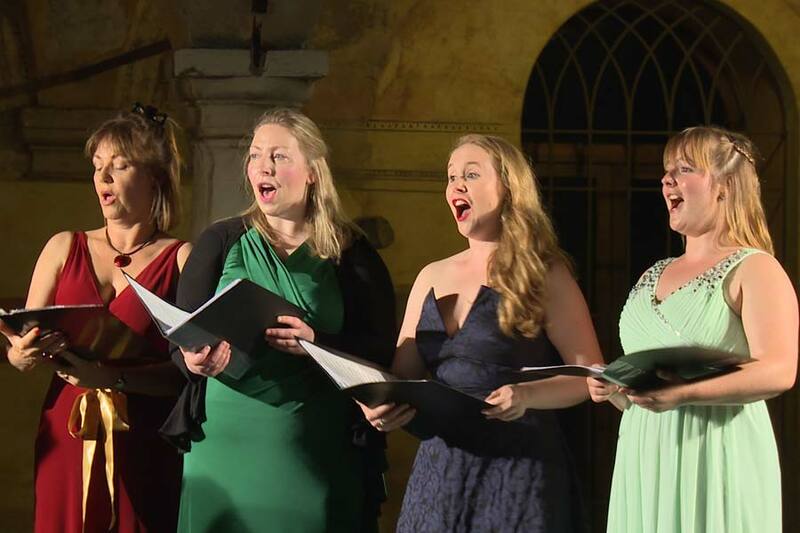 An enriching programme of Italian repertoire coaching for singers and accompanists in Veneto, with performances for Italian audiences. 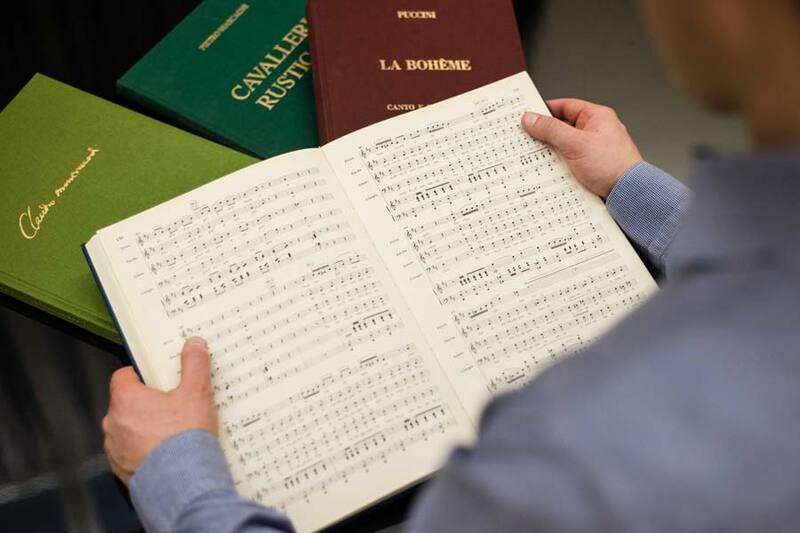 Whether you’re a singer, accompanist, conductor or other music professional, we can provide tailored support in your choice of Italian repertoire. Do this if you can! Matteo knows his stuff - the science & art of sung Italian. The right approach for theatre, singer, audience & conductor. Matteo’s method of coaching creates fantastic energy and expression… It’s a huge bonus for any interpretation. 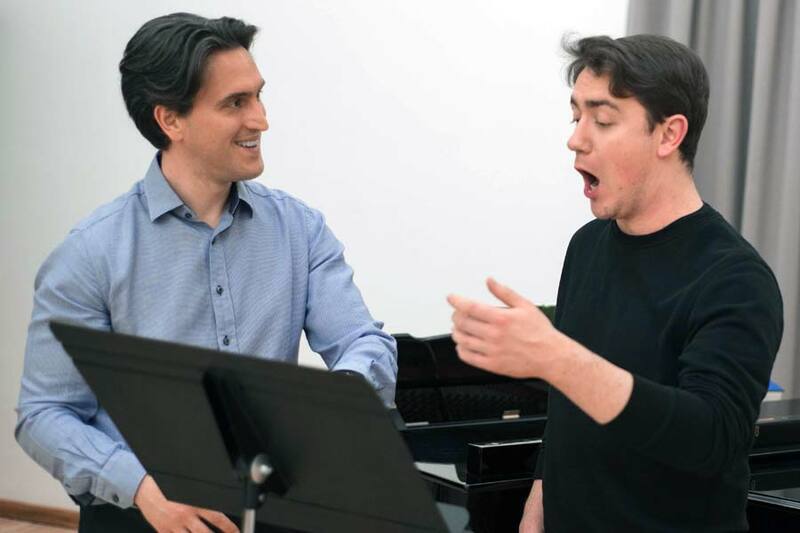 All singers looking to perfect their sung Italian must try the Melofonetica Method. Melofonetica gift certificates now available! 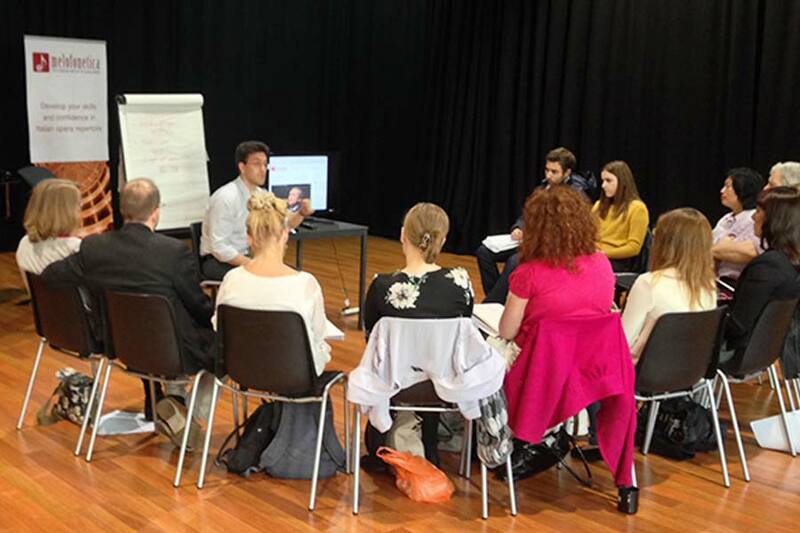 What’s it like at a Melofonetica Italian Coaching Masterclass? Copyright All Rights Reserved © 2018 | The Melofonetica Method® is a trademark. Get your free copy of 'Seven mistakes singers make in Italian diction – and how to avoid them' when you join our mailing list. And be the first to hear about our new courses, offers and resources for sung Italian!